The Lichtenberger Engineering Library is not a legal entity and no one on staff is a lawyer. 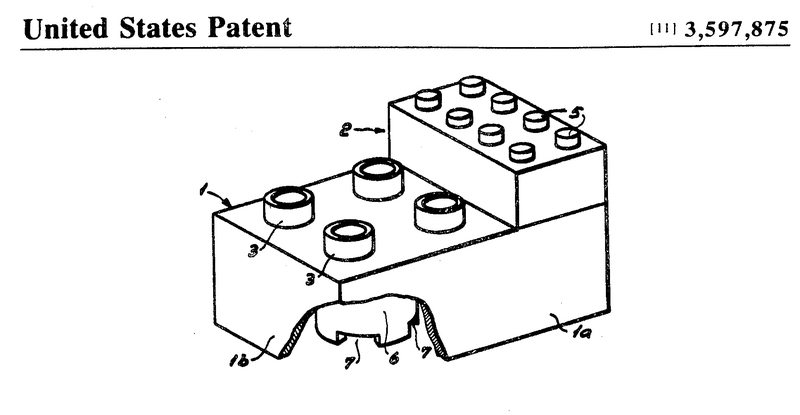 This guide is purely for helping you learn about and search for patents. If you need legal assistance, please consult a licensed lawyer. Why search the patent literature? Offers over 90 million patents.